About: Many people have become disillusioned with formal religion, yet they express a deep desire for spiritual fulfillment. The author discusses the meaning of spirituality and goes on to demonstrate how spirituality can impact on everyday themes such as sexuality and global commerce. The final part of the book contains suggestions as to what the Church can do to restore itself as the main medium of spirituality in modern society. Chapters: Introduction – Part One: What is spirituality? — Christian Spirituality — ‘Worldly’ Ingredients of Spirituality — Spirituality and Religion — Part Two: The Unfolding of Sexuality — Sexuality: Shame, Intimacy, and Spirituality — A Christian Spirituality of Celibacy — Part Three: Globalisation and Spirituality — Globalisation and Liberation — Globalisation and Spirituality in the West — Part Four: The Church and spirituality — Human Experience and Christian Faith — Pastoral Priorities — Community-Building and Eucharist — A Way Forward: Structural Changes – Bibliography. Extra #3: Link to the publisher’s website . Publisher / Place of Publication (Irish edition): The Columba Press / 55A Spruce Avenue, Stillorgan Industrial Park, Blackrock, Co. Dublin. 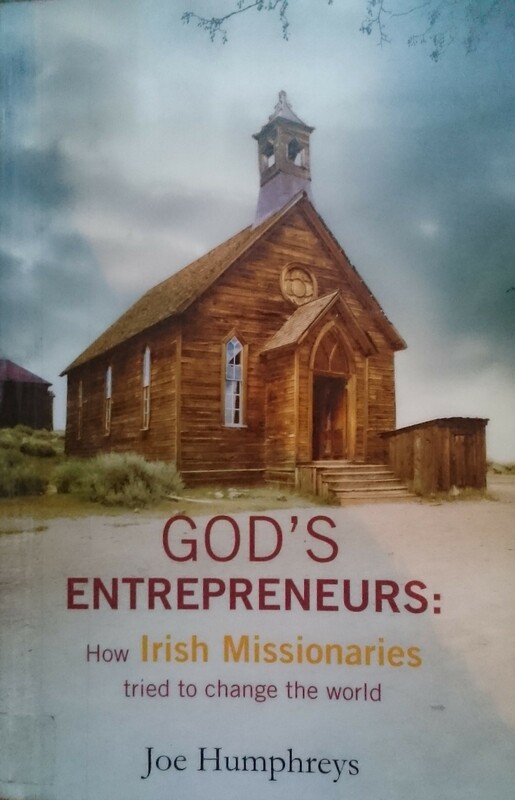 About: This book is mainly aimed at those in positions of leadership in voluntary organisations, non-governmental bodies or religious groups. It argues that those staff should become exemplars of how to exercise leadership humanely, while still being effective at all levels. 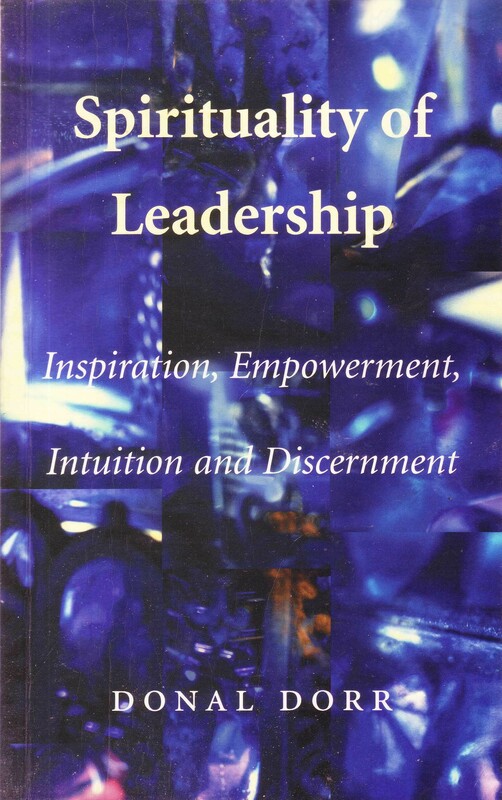 Chapters: Introduction — Biblical aspects — The Christian tradition — Authority and leadership since Vatican II — Political and psychological thinking — The limits of democracy — Leadership in management theory — Four kinds of leader — Styles of leadership — Vision and call — Some practical aspects of leadership — Personal discernment and decision making — Intuition as a basis for discernment — Communal discernment and decision making — Appendix: ‘Consolation without cause’ – Bibliography – Index. Extra #3: Check OCLC WorldCat.org for this publication (USA ed.) in libraries worldwide. 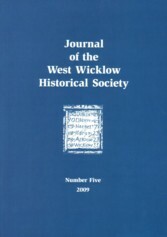 About: The fifth publication of a set of articles on aspects of West Wicklow history. This issue covers locations from Baltyboys to Kiltegan with contributions from natives of the area. Also featured is a major article by Chris Lawlor on Tithe, Protest and Criminality around Dunlavin during the years 1823-1845. 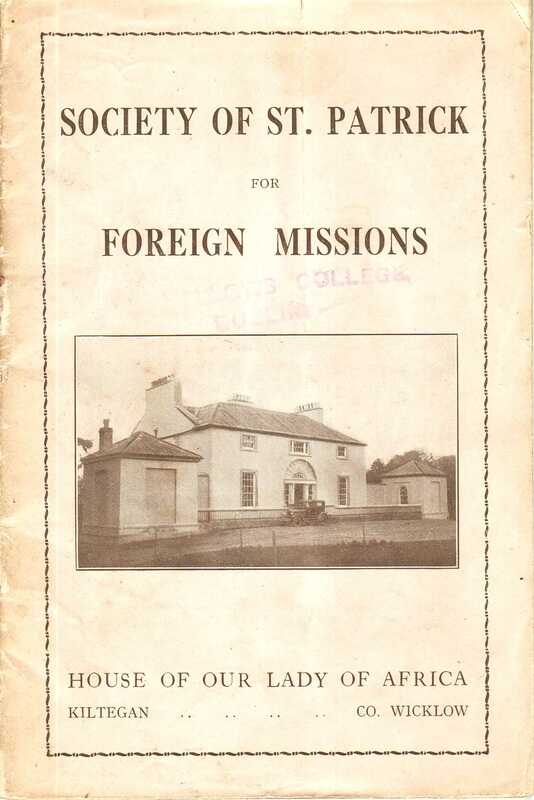 Contents: Frontispiece: A map of 31 holdings in Stratford, late 18thC — A word from the Chairman — Ramblings from the Secretary — All the year round / Joseph McArdle — St. Patrick’s Missionary Society: S.P.S (The Kiltegan Fathers) / Peadar C. Ó Cuilinn — Tithe, Protest and Criminality around Dunlavin, 1823-1845 / Chris Lawlor — Billy’s Country – a childhood memory / Kathleen Kinsella (née Keogh) — The West Wicklow Historical Society Officers 2009 — Baltinglass Cistercian Abbey / Mairéad Connellan — When Britannia’s sons with their long-range guns ran out in the Glen of Imaal / Liam Kenny — Photo from the past – John Dwyer, son of rebel leader Michael Dwyer / Eugene Byrne — West Wicklow as described in the Parliamentary Gazetteer of 1846 / compiled by Jason Lawlor — A horse tale / Dorothy Leonard — Memories of Donard [photo essay] — Elizabeth Smith comes to Baltyboys / Jim Corley — Dairy farming in West Wicklow: from the horse driven dash churn to creamery milk collection / Stanley Jackson — Methodists in Baltinglass – a juvenile obituary / Andrew Winnett — Extracts from the ‘Post-Chaise Companion or Travellers’ Directory Through Ireland’ / William Wilson — The development and present state of local Irish historiography / Chris Lawlor — A dangerous line / Janes Scannell — Endpiece: Map of Clough, Baltinglass 1722. Extra #1: Contains black & white photographs, graphs and map reproductions. 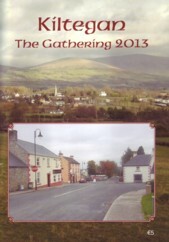 About: A booklet highlighting the lives and beliefs of the three most famous Irish saints – Patrick, Brigid and Colum Cille. 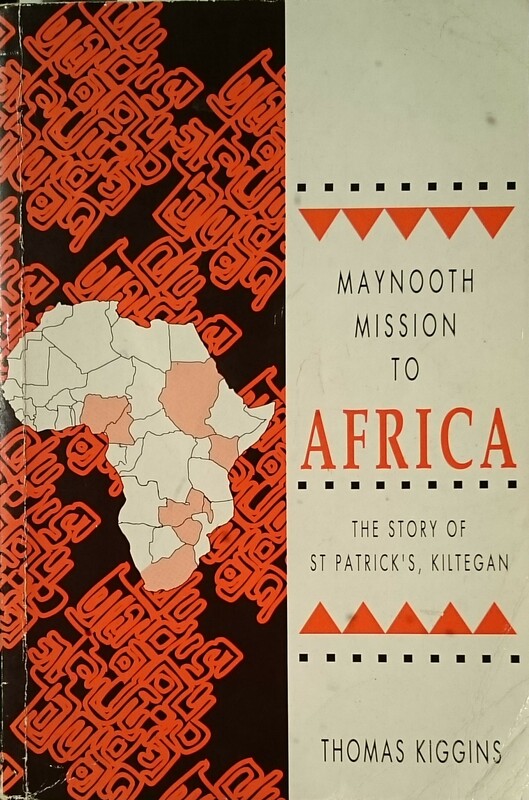 WW Connection #1: The author is a member of the St. Patrick’s Missionary Society, Kiltegan.